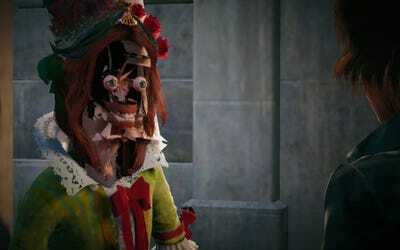 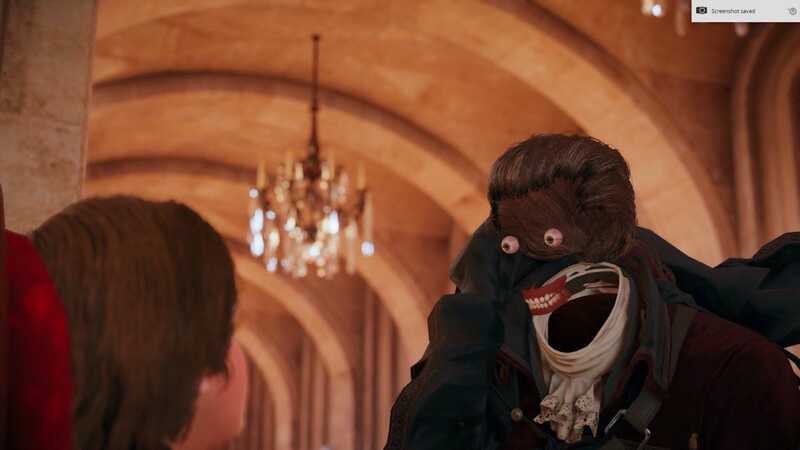 The latest game in Ubisoft’s flagship “Assassin’s Creed” series, “Assassin’s Creed Unity,” was released this week. 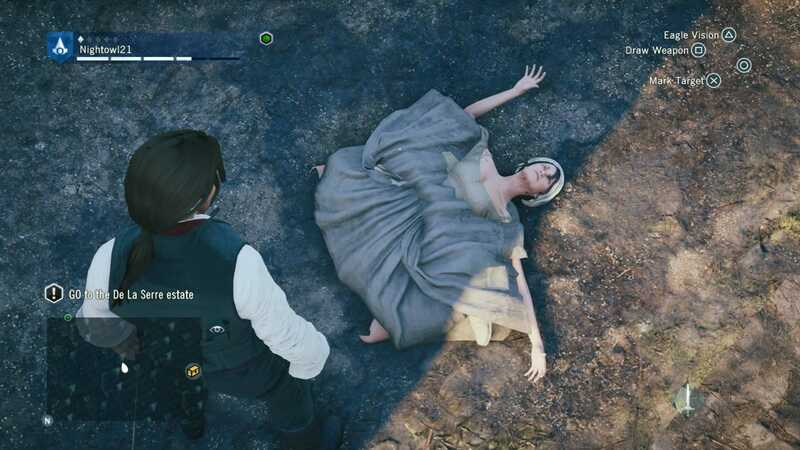 And so far, it’s been anything but smooth sailing. 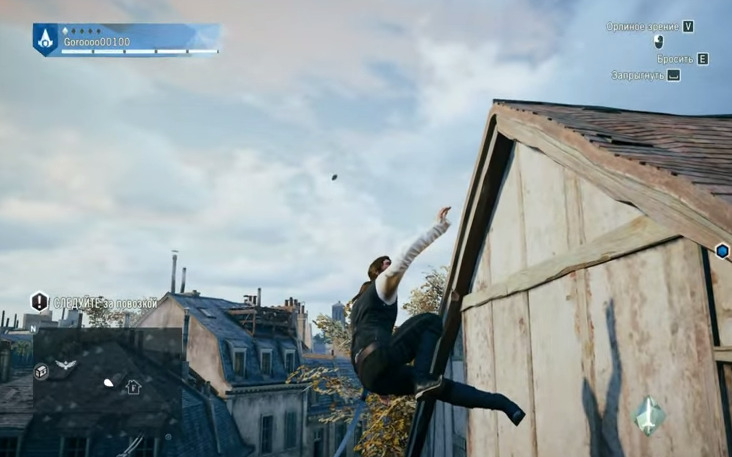 Right away players reported a bunch of glitches which almost made the game unplayable. The worst part is that a lot of these errors came even after Ubisoft issued a huge 1 GB patch on day 1. The situation is a shame, because the imagery in the game, which is set in Paris during the Revolution, is absolutely stunning if it worked properly. 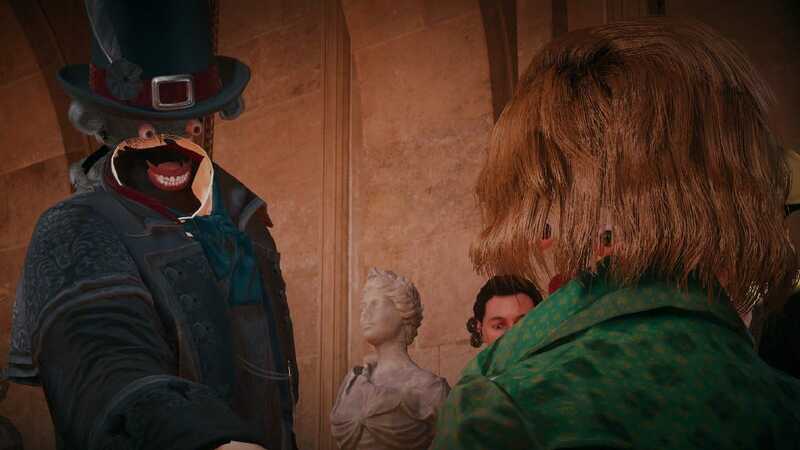 Ubisoft has since promise to release even more patches to fix a lot of the issues, according to GameSpot. And some of them are unbelievably hilarious. 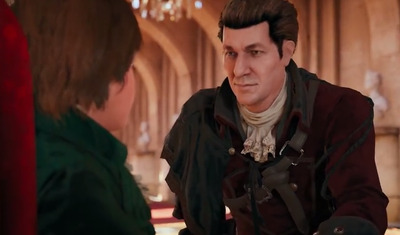 This is what Arno’s father is supposed to look like. 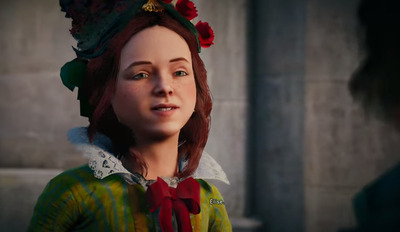 That’s supposed to be Elise, Arno’s adoptive sister. Yikes. Even young Arno is missing his face in this scene.